“ Compelling case studies ... it is wonderful to see how a large number of these dogs are helped and go on to find loving forever homes. Of course this is just the tip of an iceberg, but we are left with the impression that times are on the change and things may be starting to improve for the dogs in Spain ... let’s hope so! 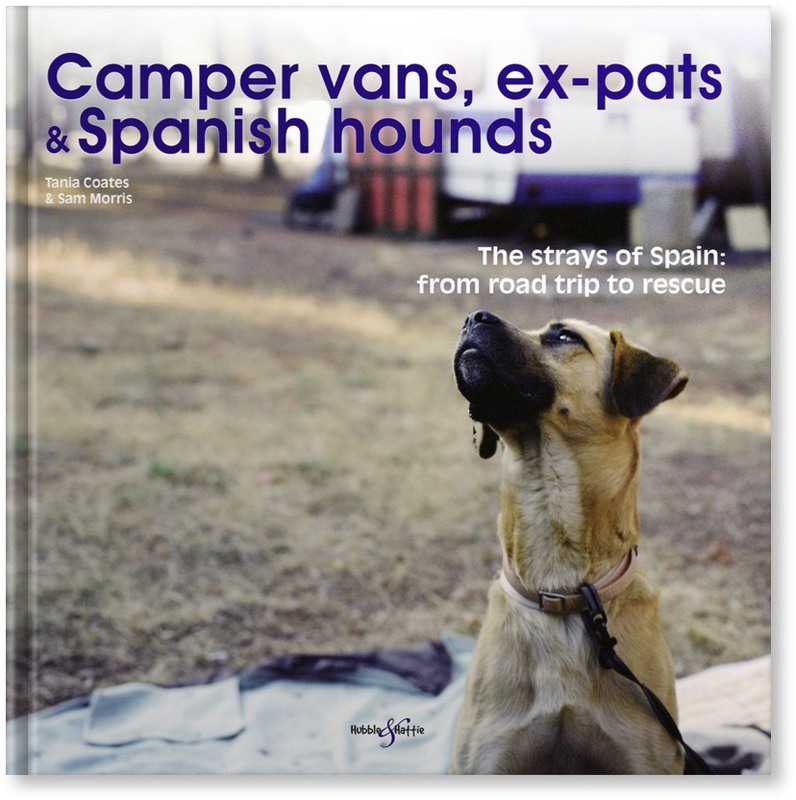 “ The case studies in chapter four introduce some of the dogs they have helped, they give a taste of the horror that some dogs go through, how much people care and selflessly give up their time and energy to helping the strays of Spain, often with no return, and what great family pets these dogs can become. The dedication of Tania and Sam and everyone else involved with the schemes is obvious throughout.